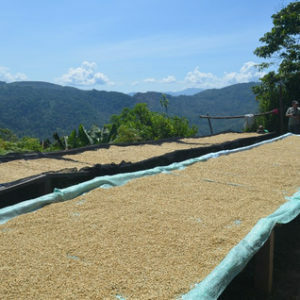 The exceptional nature of this coffee can be attributed to fertile volcanic soil and microclimate caused by Lake Yojoa. 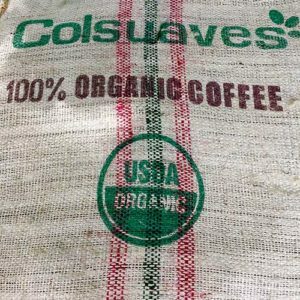 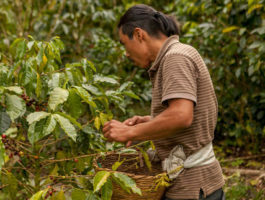 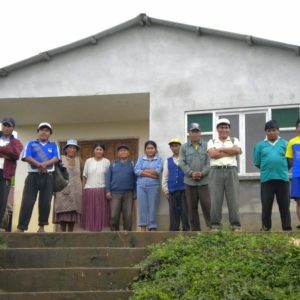 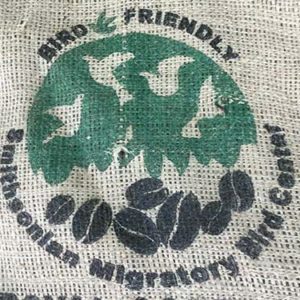 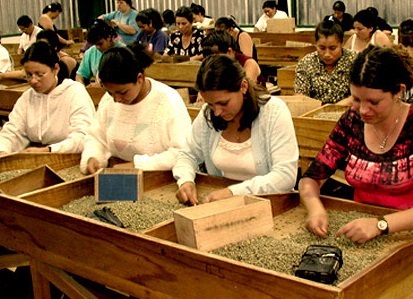 World famous quality from this 80 family Organic Honduran coffee co-op who pride themselves in producing a high quality, sustainable product while rewarding the members with better prices for their families. 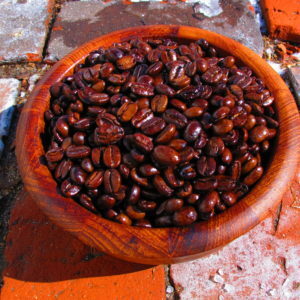 Notes of sweet dark chocolate, raisin & caramel.